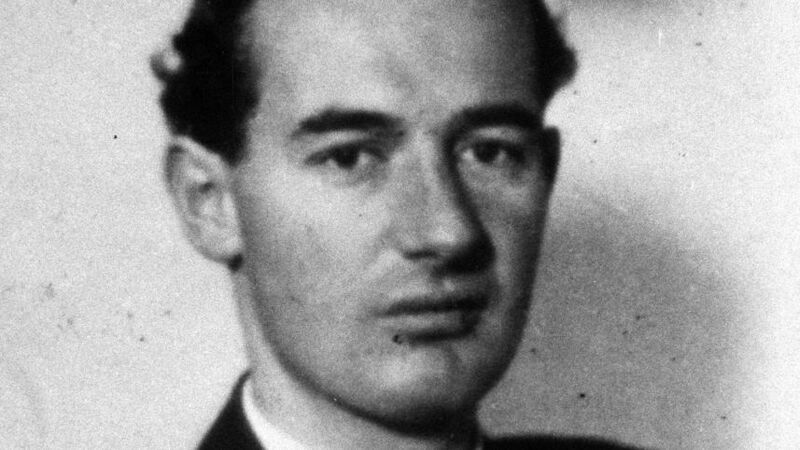 Joseph Stalin ordered the “liquidation” of Swedish diplomat Raoul Wallenberg — who saved tens of thousands of Hungarian Jews during the Holocaust — in 1947, according to the diary of a former KGB chief. The document offers a first confirmation that Wallenberg, who disappeared in 1945, was executed by the Soviet Union. 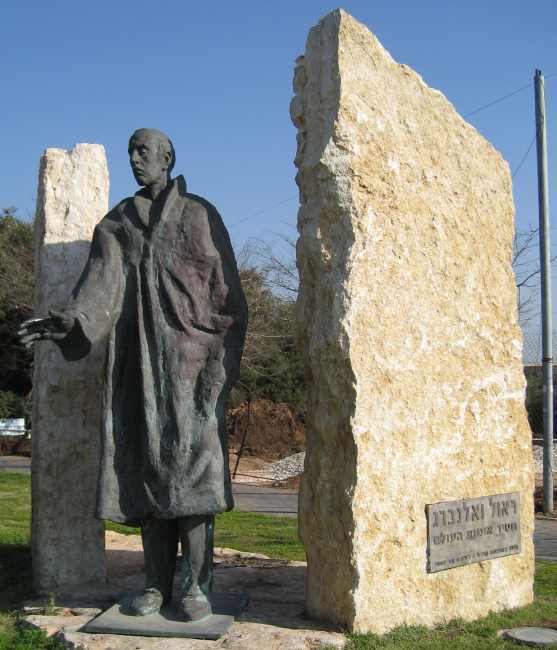 A young architect and businessman, Wallenberg volunteered to travel to Hungary in 1944 as a special envoy to aid a US effort to rescue Jews from extermination at the hands of Nazi Germany. 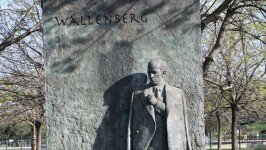 Wallenberg used his position to save tens of thousands of Jews by issuing them protective passports in the final months of World War II. 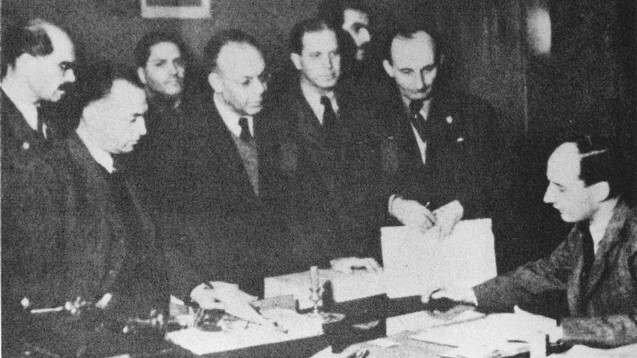 But in January 1945, while the Soviets were engaged in prolonged and bloody battle with the Germans over Budapest, the 32-year-old diplomat was called in for questioning at the Russian headquarters in Debrecen over allegations of espionage. He was never heard from again. In 1957, the Soviet Union released a document saying Wallenberg had been jailed in the Lubyanka prison, the notorious building where the KGB security services were headquartered, and that he died of heart failure on July 17, 1947. But the account has been questioned, with some historians maintaining Wallenberg was executed. In 2000, the head of a Russian commission of investigation conceded Wallenberg had been imprisoned in 1947 for political reasons by KGB agents in Lubyanka, where he eventually died, but declined to provide hard evidence or elaborate on the circumstances of his death. The evidence ultimately came to light when the diary of the first KGB chief, Ivan A. Serov, was published in Russia in June. “I have no doubts that Wallenberg was liquidated in 1947,” wrote Serov, according to report in the New York Times on Sunday. The order to execute the Swedish diplomat apparently came from the leader of Soviet Union himself, Joseph Stalin, as well as Vyacheslav M. Molotov, then foreign minister. In his diary, Serov mentioned the interrogation of his predecessor as head of Soviet state security Viktor Abakumov, who was tried and executed in 1954. Abakumov revealed to Serov that Stalin had ordered the killing of Wallenberg. Serov wrote that he was asked to investigate what had happened to the Swede by Stalin’s successor. The former spymaster admitted he could find no evidence that Wallenberg had been involved in espionage. For decades, historians have searched in vain for any official Soviet documents referring to Wallenberg. Not even a prisoner file exists for Wallenberg. But the file once existed and is mentioned in Serov’s diary. It was apparently destroyed in a Soviet effort to cover up the young diplomat’s death. The remarkable document that revealed the long sought-after secret of Wallenberg’s death was discovered four years ago in the garage of Serov’s only grandchild who had inherited the dacha, located in northwestern Moscow, from her infamous grandfather. When workers tore into one of the internal walls during renovations, they happened upon several suitcases. Nikita Petrov, a historian with the Moscow-based Memorial organization, told the Times the diary had probably been buried in the walls around 1971, when the former spymaster came under state surveillance. 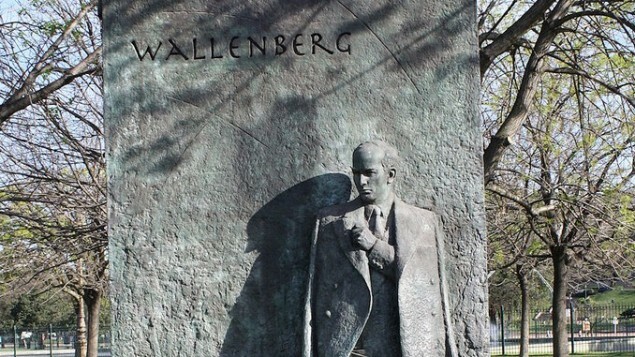 Wallenberg’s family has never received an official explanation as to why he was arrested by Soviet forces shortly after they captured Hungary from the Nazis or information on what happened to him after his arrest. Last year, his relatives asked Swedish authorities to declare him dead, and in March the government complied with their request.